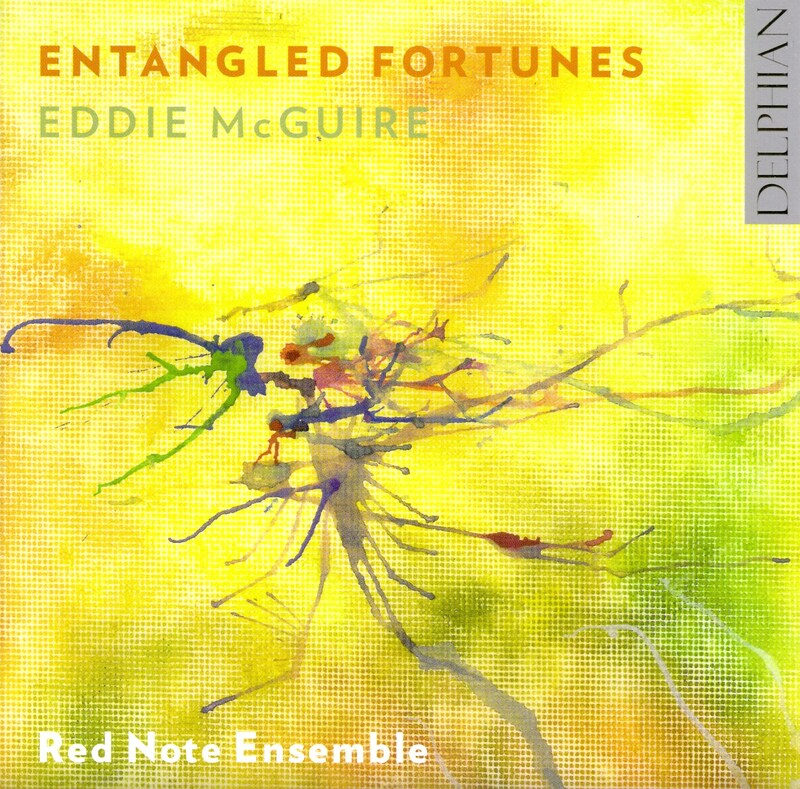 A selection of McGuire's finest ensemble music performed by Red Note. Received the accolade of Editor's Choice in Gramophone Magazine 2015. 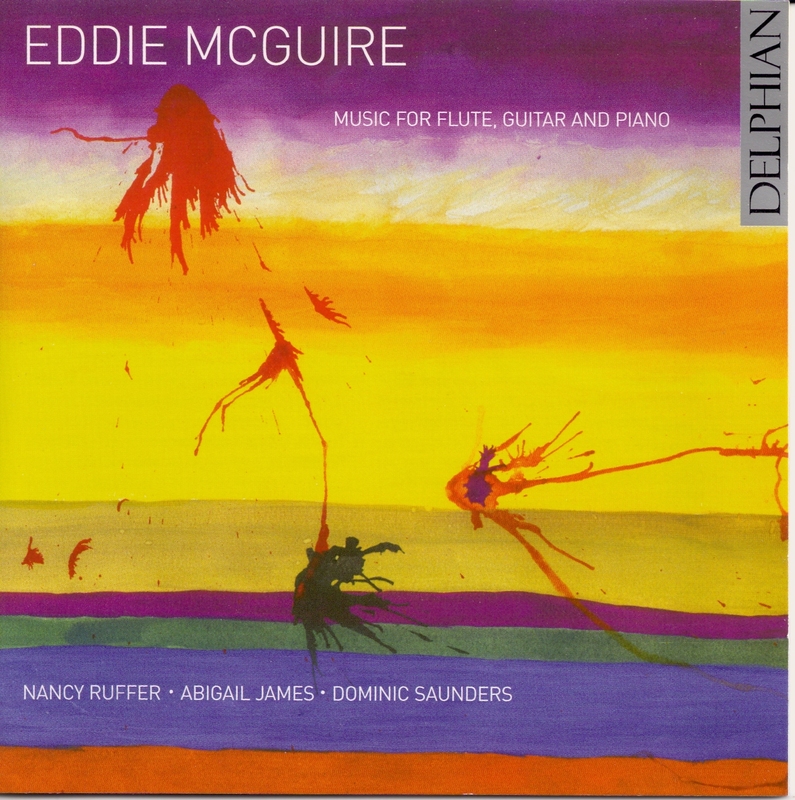 Includes the pieces Euphoria, Elegy, Quintet 2, String Trio and Entangled Fortunes. Cover painting by the composer. Awarded an Editor's Choice in Gramophone Magazine in 2006. 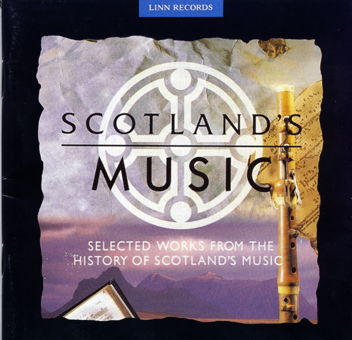 Featuring Nancy Ruffer (flute), Abigail James (guitar) performing Amazonia, Prelude 3, Resistance Movement, Music for Piano(s), Dark Cloud, Celtic Knotwork, Harbour of Harmonies and Caprice. Cover painting by the composer.